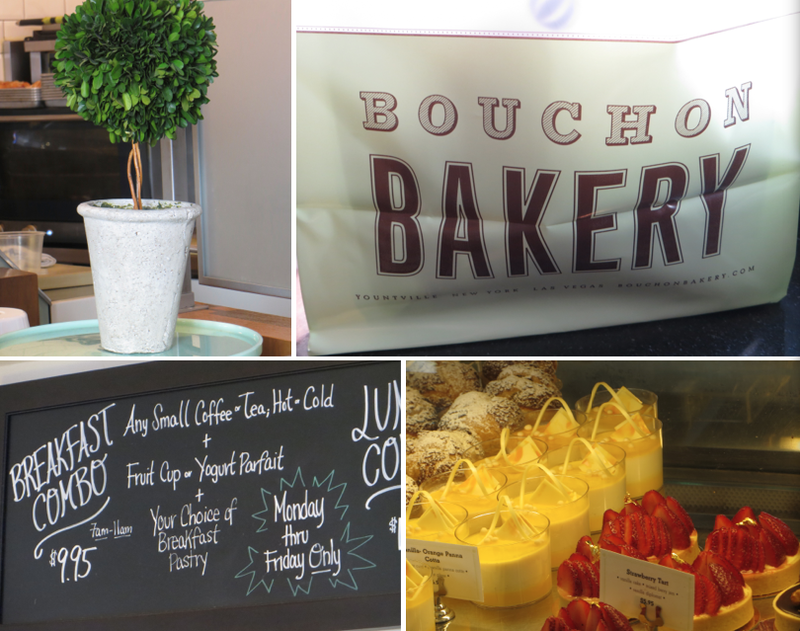 As I have mentioned in blogs before, NYC is the playground of world famous chefs and pastry chefs, many of whom open little bakeries that tempt us and make us crave delicious French pastries all the time. 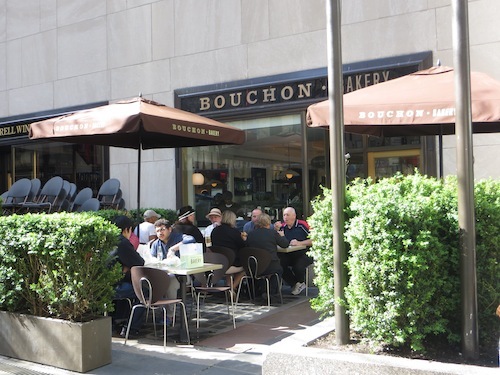 If you are in the vicinity of the Rockefeller Center, start at Bouchon Bakery first before mixing and mingling with the tourists. 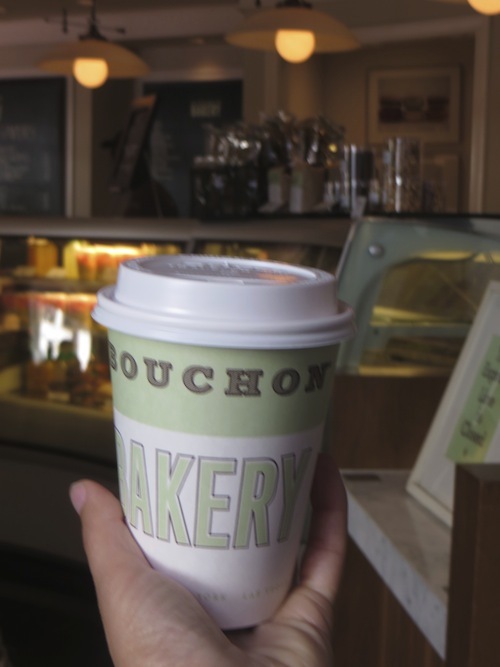 Bouchon Bakery was created by superstar chef Thomas Keller and executive pastry chef Sebastien Rouxel, both with impressive CVs. 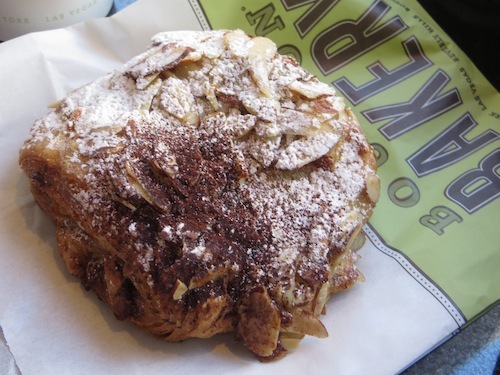 They have a handful of these bakeries around the country in the cities where Chef Keller’s restaurants are. 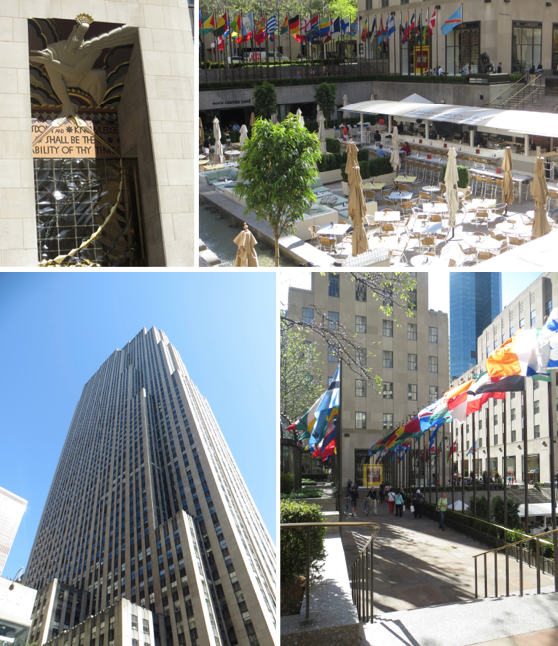 This morning was Mother’s Day, and from our seats inside of the bakery we had a view of an outside studio that had been set up for the Today show. They were filming about 10 mothers getting pedicures and massages live to air. The public were waving signs wishing their mom’s happy birthday and hoping that the cameras would see them and transmit their message across the US. 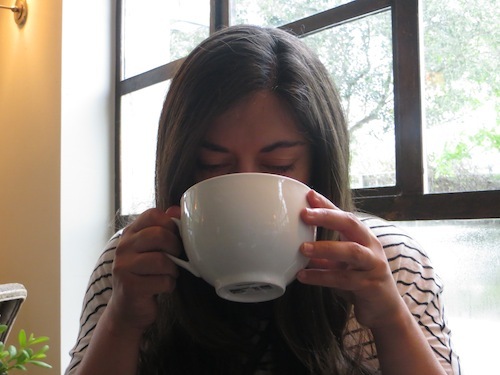 My name is Giselle and I am a world traveller, and wherever I go I always test out the local hot chocolate. Even better if it has a sustainability focus to it. 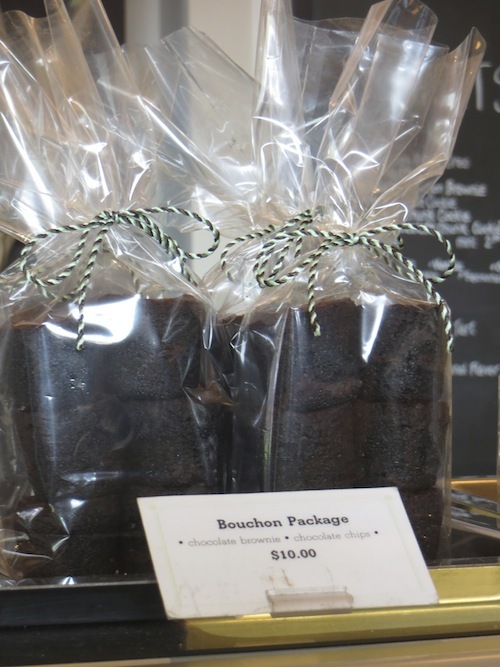 So here is my blog about travel, cafes, and of course the search for the ultimate hot chocolate. Enjoy! 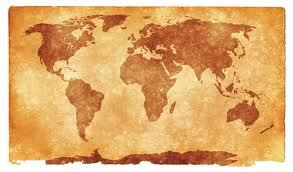 48 cities in 13 countries so far…click below for the full list. 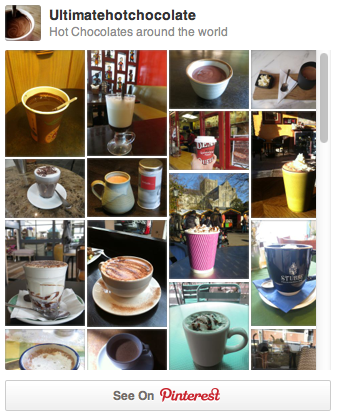 © 2011-2014 Ultimatehotchocolate.com All rights reserved. 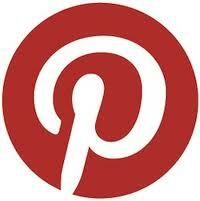 No part of the content (photos, articles, etc.) can be reproduced without written permission.